Dr. N.K. 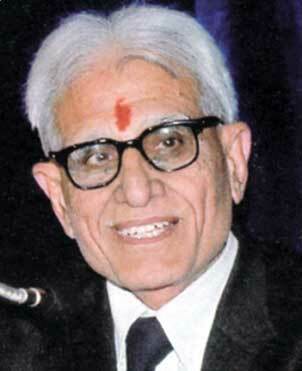 Uberoi, ( Chairman – M. L. Khanna DAV Public School,Dwarka) An eminent educationist, former Principal of Hans Raj College, Delhi, former Director of Centre for Professional Development in Higher Education, Delhi University, formerly Dean and Joint Director of Institute of Management Technology, Ghaziabad and associated with various social and educational institutions. We are extremely blessed to have him as our Chairman.